This summer, the Vikingland Band Festival in Alexandria, Minnesota, adds a drum corps show—the Minnesota Drum Corps Premiere—to its program for the first time. “The exhibition will provide a relaxed environment for friends and family to view the shows for each group as well as let each group perform their show live for the first time in the season,” says Ken Martinson, organizer of the Vikingland Band Festival. For the past 31 years on the last Sunday in June, the Vikingland Band Festival has played host to dozens of local and out-of-state high school bands in a massive parade championship. While many bands compete for scores and rankings in the parade, the organizers allow the inclusion of non-competitive bands in an effort to showcase more marching styles and draw bigger audiences. 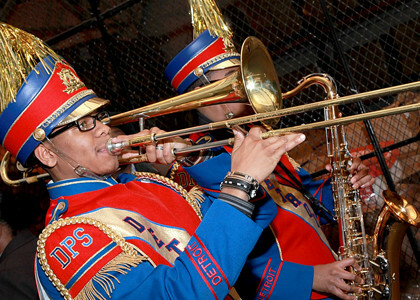 This year’s inclusion of drum corps groups follows the same philosophy. 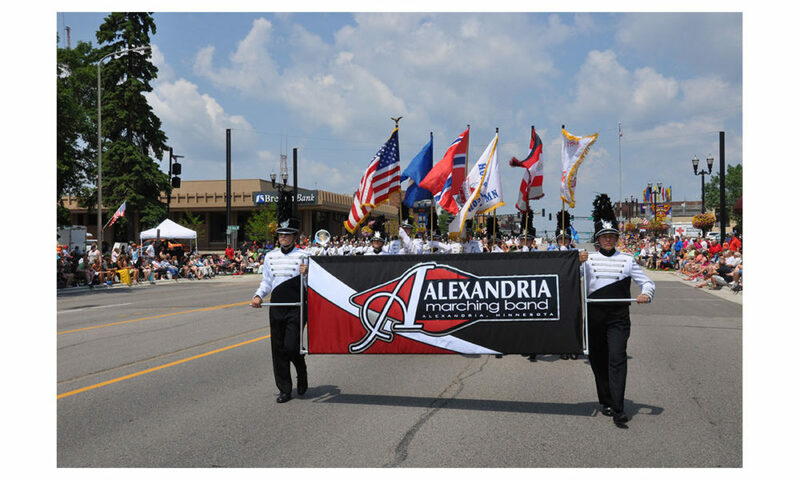 The traditional parade competition will occur on Sunday, June 26, while the drum corps field show, which will be hosted at Alexandria Area High School, will take place on Saturday, June 25. 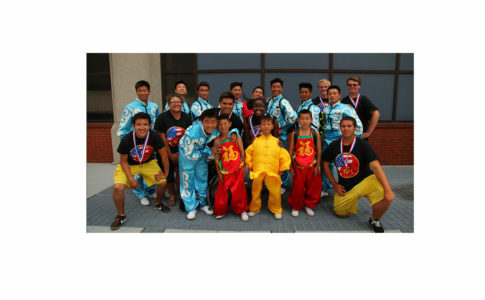 Various Minnesota-based all-age corps as well as bands from Calgary, Canada, will be featured. Visit marching.com/events/vbf for more information or tickets. Photo courtesy of Ken Martinson/Marching.com.